In Argentina the top celebrity economist has more than four times as many twitter followers as the top actor and the top rock star. 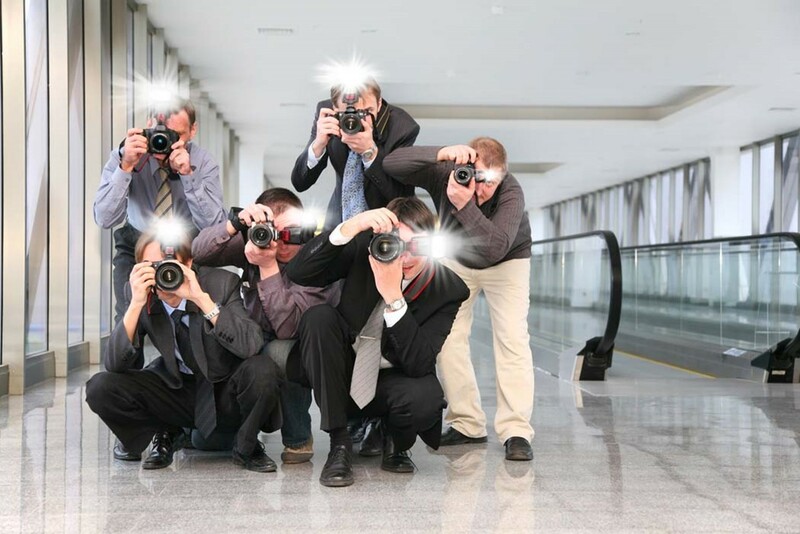 The best economists date models, are followed by both financial reporters and the paparazzi, and are asked for autographs when they go out in public. Their popularity seems to be driven by the uncertain and volatile state of the Argentine economy. In a time of crisis people look to the top economists for guidance on how to manage their finances. Read more about what it’s like to be an economist in Argentina, and see what a star power couple looks like over here.